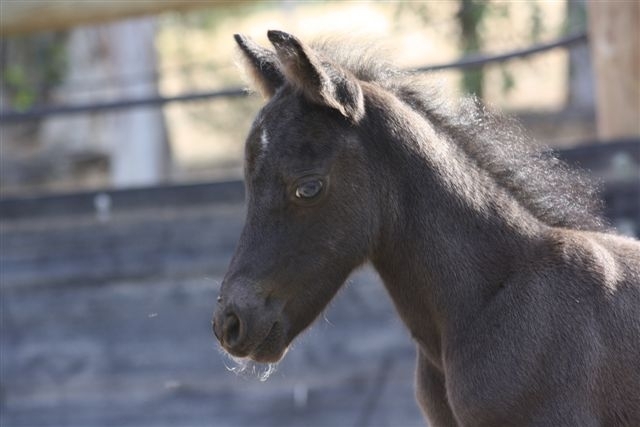 All 2011 Foals Have Arrived Safely! 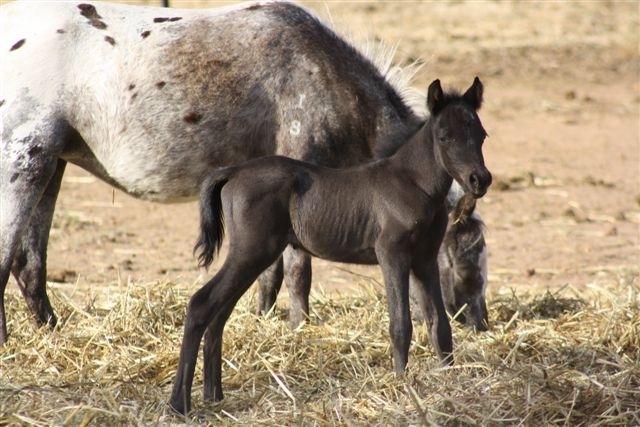 All of Powderbark Stud’s foals for the 2011 season are now on the ground, following the arrival of the little pocket-rocket, Powderbark Rumpelstiltskin! Click here to view all of our beautiful foals from this season, some of whom are for sale.